As an organizations, we do so much more than just worship. We facilitate speaking engagements, retreats, studies, along with other things. 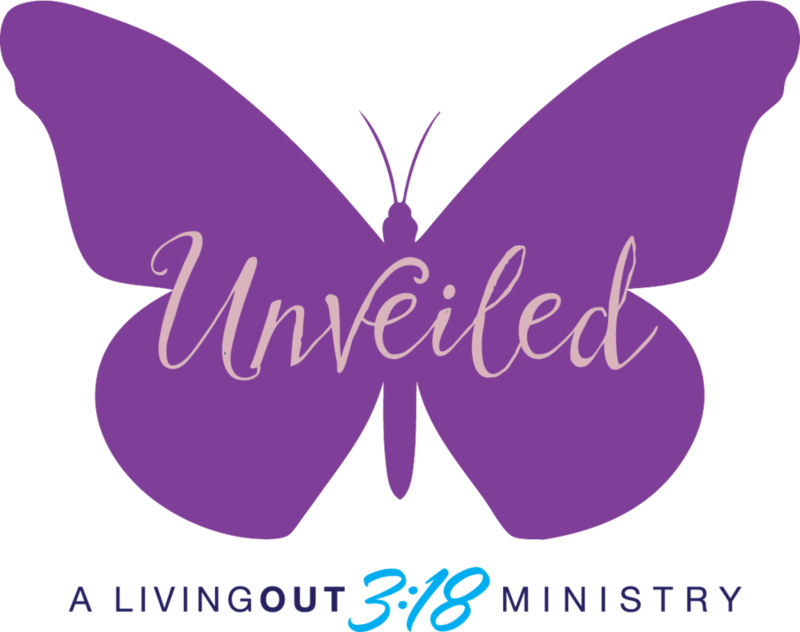 If you want to know more about any of these things, want to attend an Unveiled Ministries event, or want to be involved, scroll down to be directed to the appropriate page. An intimate weekend that gives you quite time just to be with God. 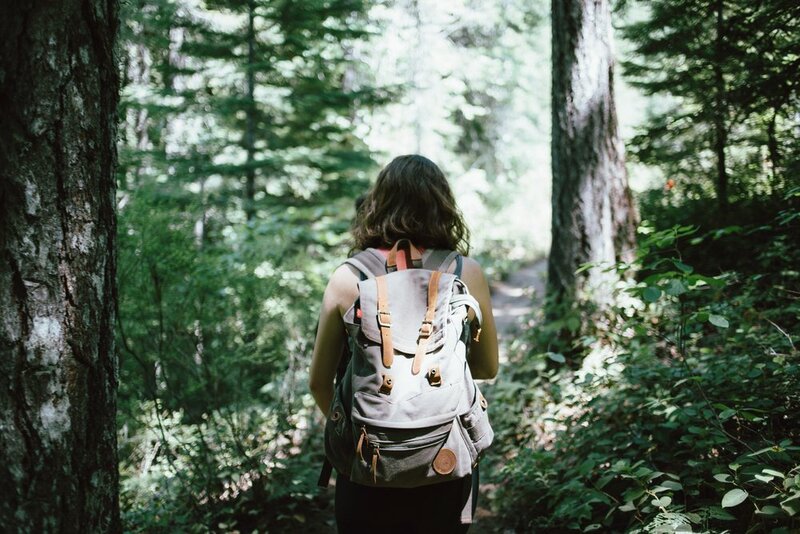 We travel to beautiful destinations and do things like hike, art and worship which allows you time to just get to know your own heart and your role in all of God's great creation. 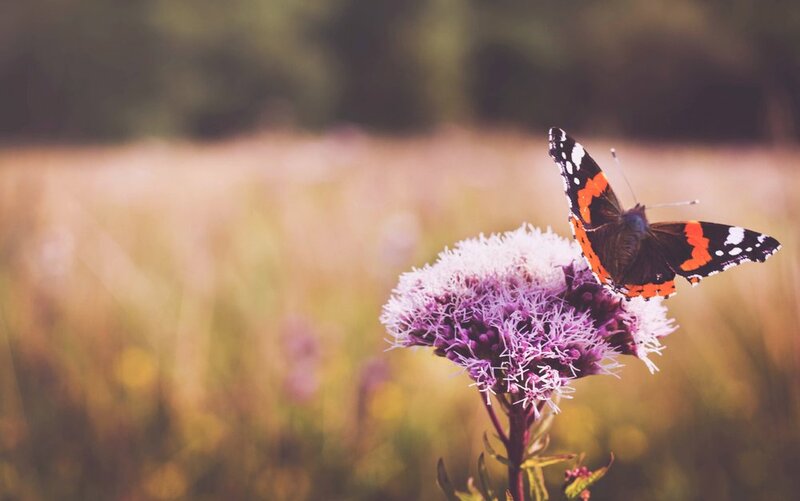 Our very own Gail Ramesh delivers messages that allow you to look inward in order to strengthen your relationship with God and others around you. These interactive lectures lift you up and help you become a light for God's word and His work.